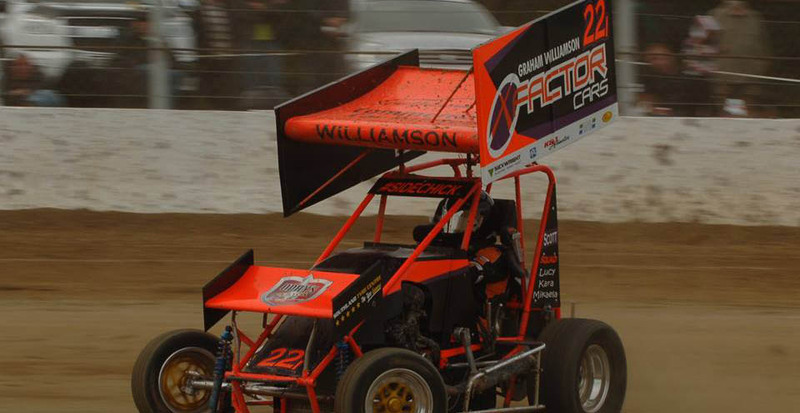 X Factor Racing is a racing team based in Invercargill and Cromwell that competes at many speedway tracks throughout New Zealand. Currently campaining a Modified Sprint 22 i , Hypermac Mustang Saloon 21t and this season we will see the debut of a Hypermac Super Saloon 21t. X Factor Racing also sponsor several speedway teams across several classes as well as several series within speedway. 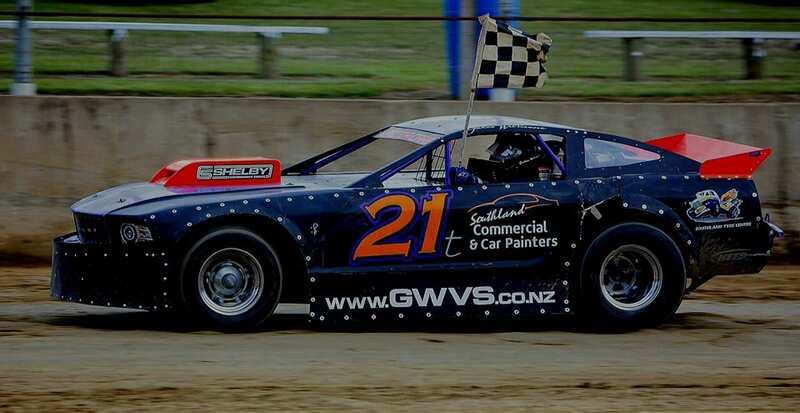 You can follow X Factor Racing at www.xfactorracing.co.nz or go to Graham's facebook page.